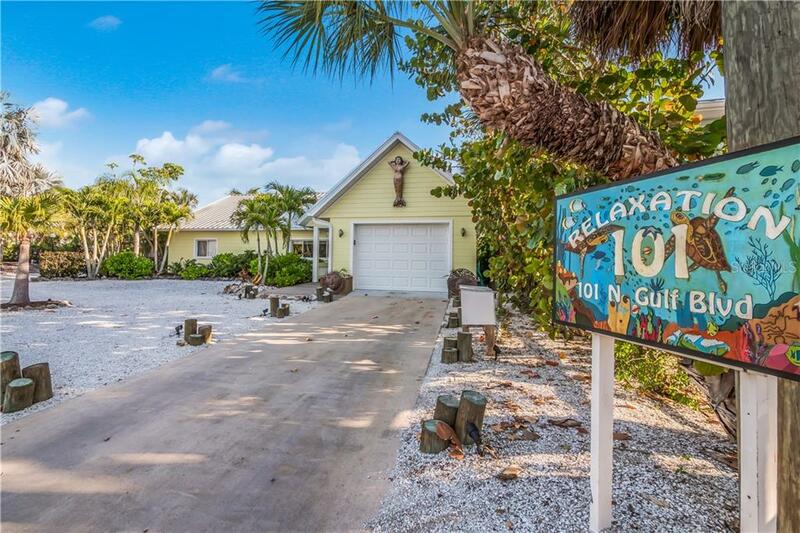 Ask a question about 101 N Gulf Blvd, or schedule a tour. 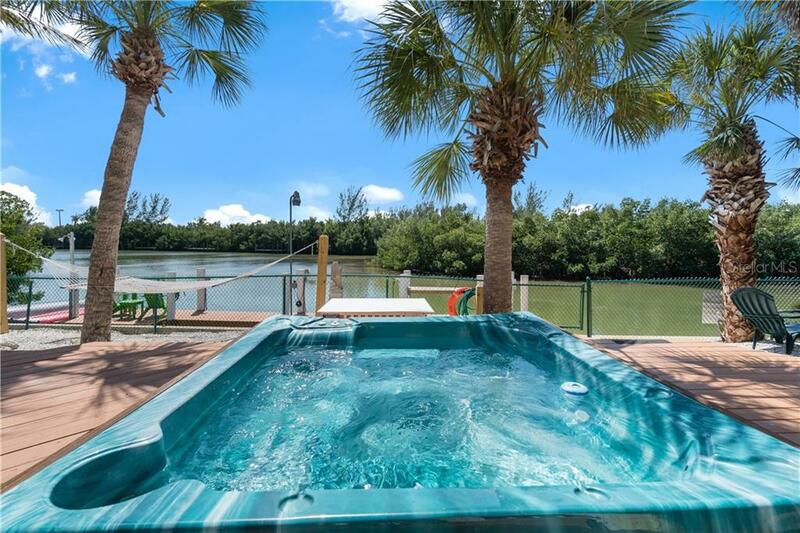 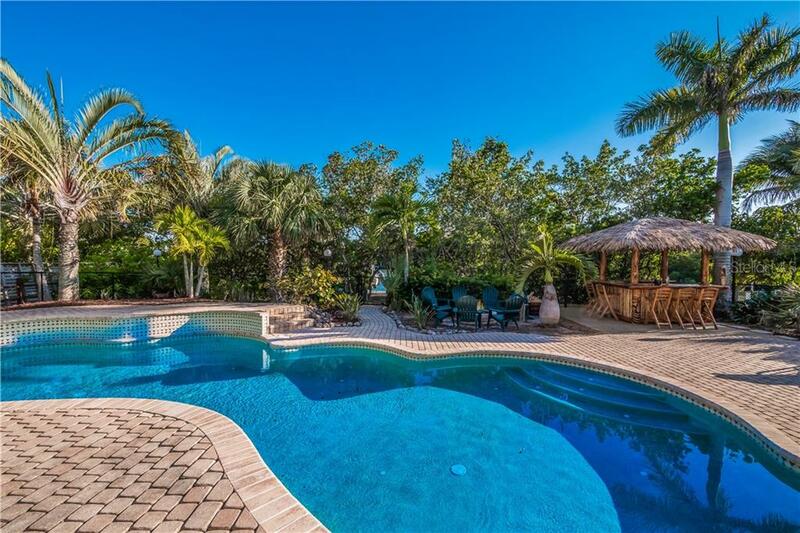 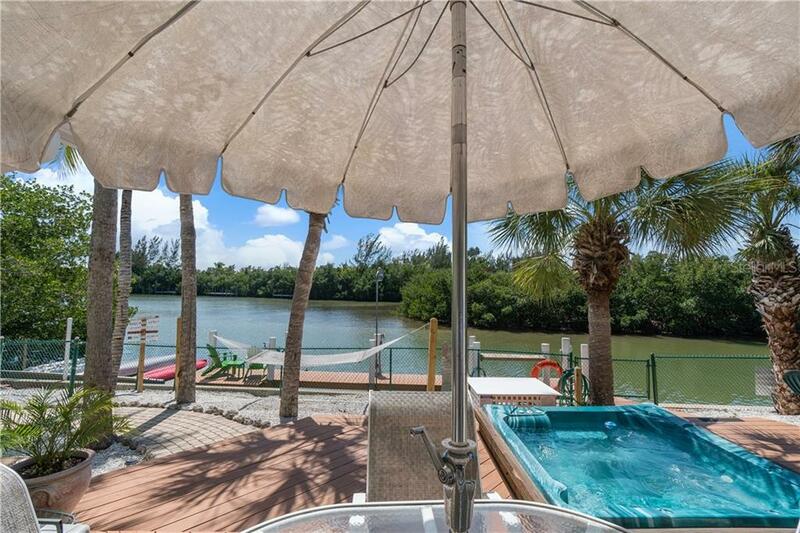 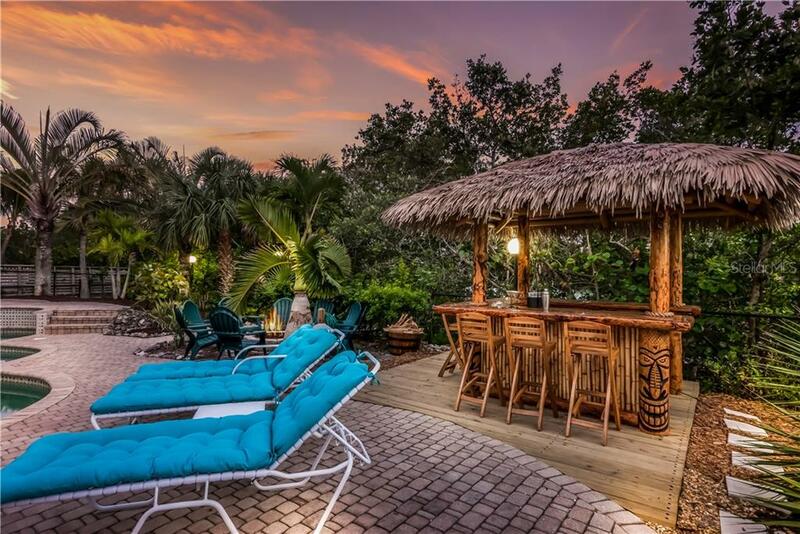 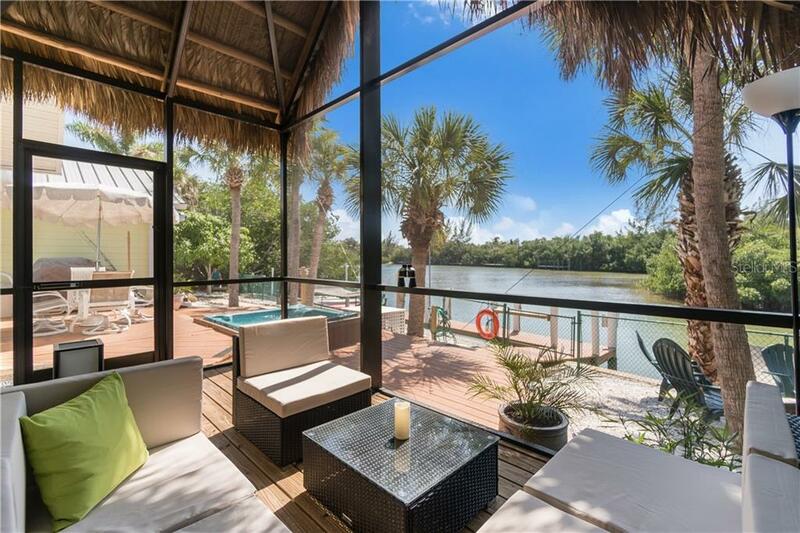 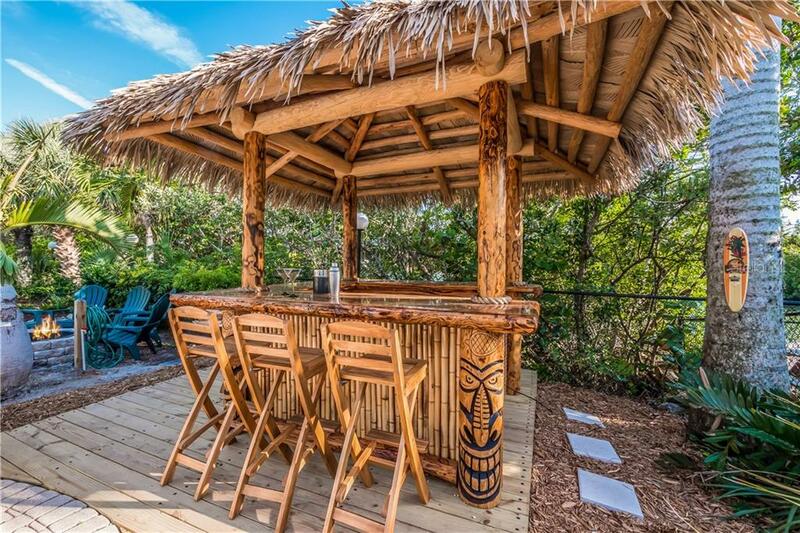 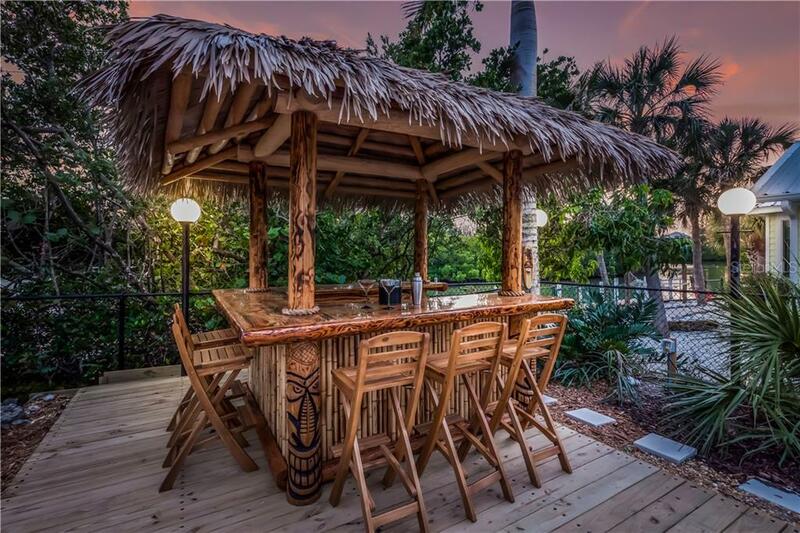 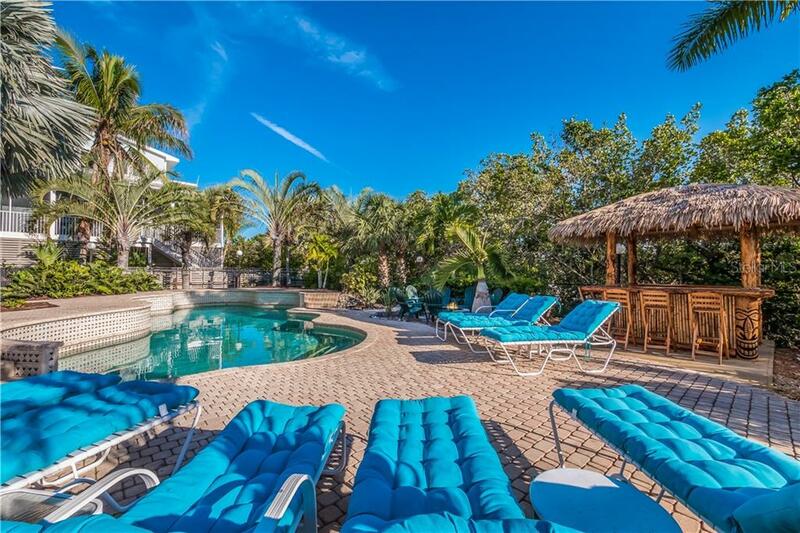 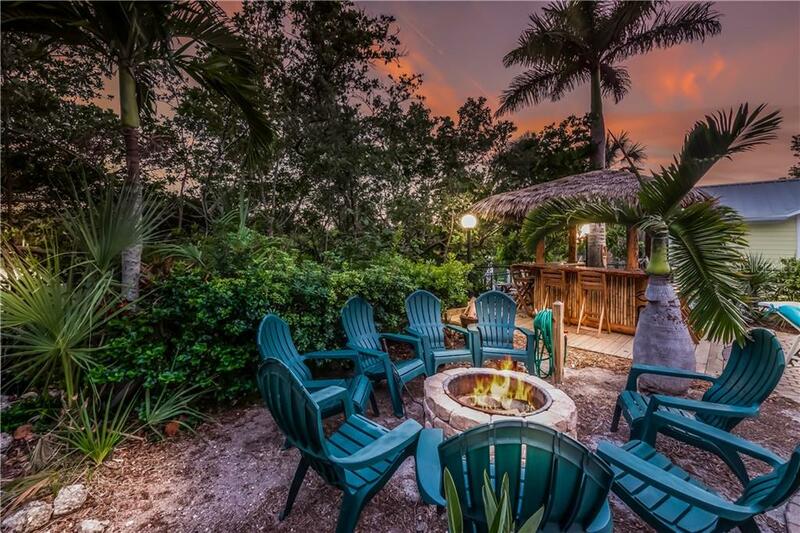 This PRIVATE WATERFRONT TROPICAL OASIS can be your own personal paradise w/a huge PRIVATE POOL, TIKI BAR, HOT TUB, SCREENED-IN LANAI & BONFIRE PIT ALL FOR YOUR PRIVATE ENJOYMENT! 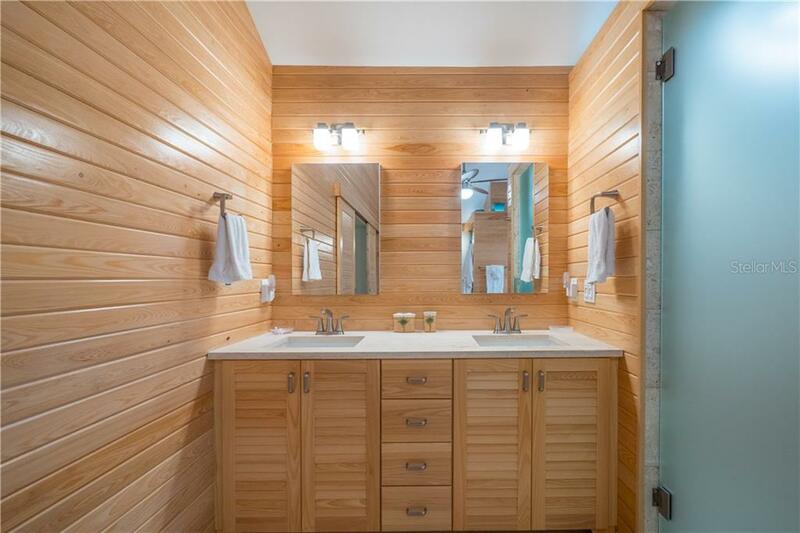 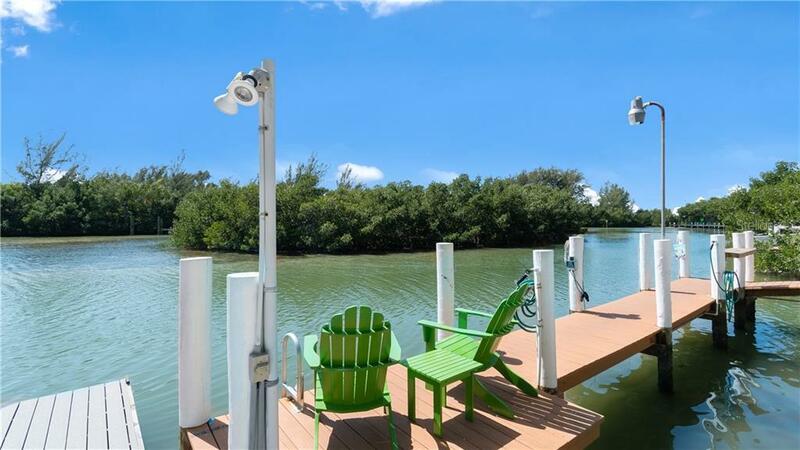 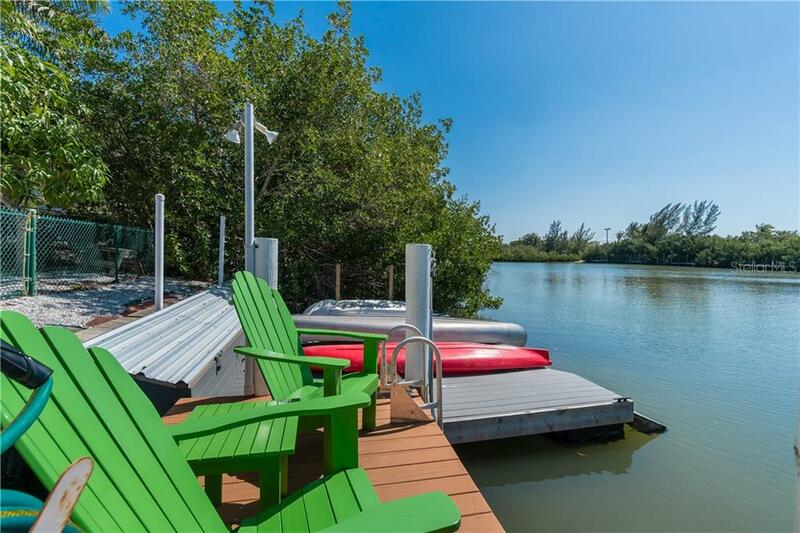 This home as 2 DOCKS, one with a floating dock for small... more. 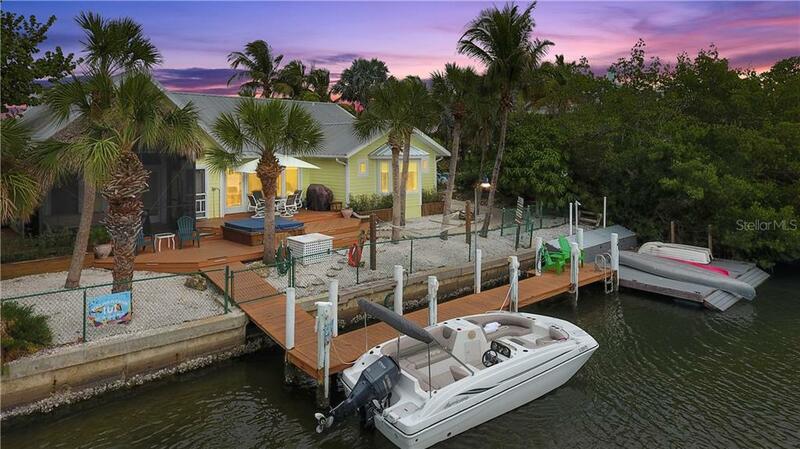 watercraft and one with a lift! 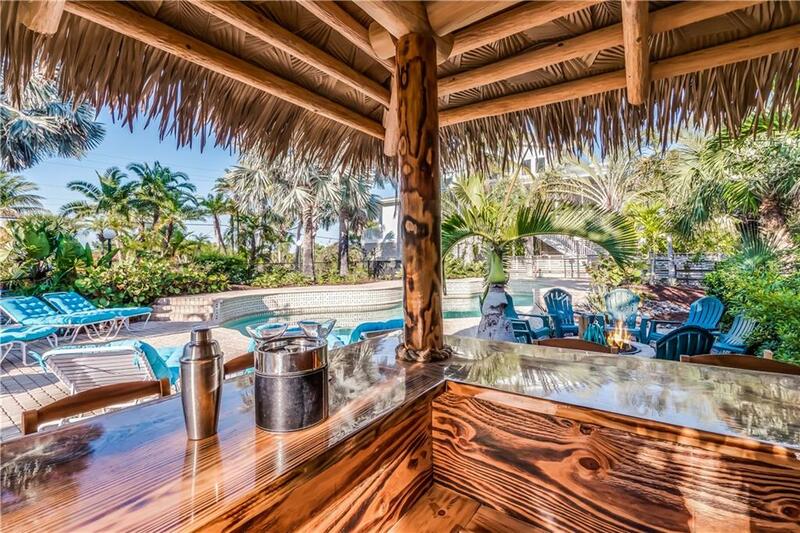 MOST RENTED HOME ON PALM ISLAND:IMMEDIATE ROI W/ SOLID RENTAL BOOKINGS (means free vacations for you!). 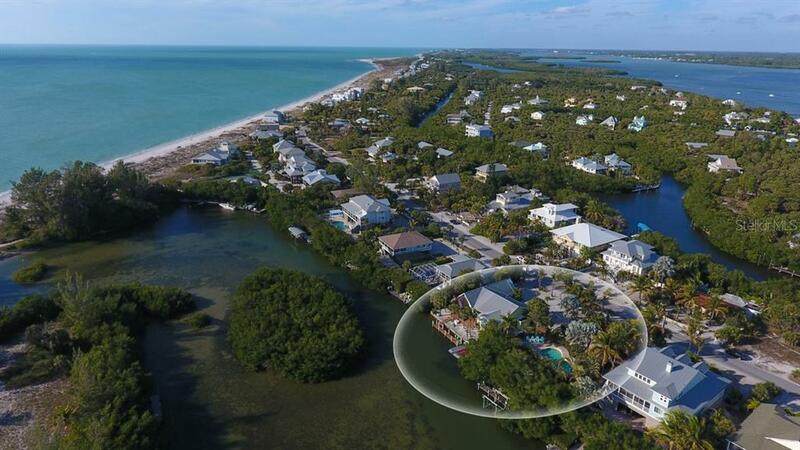 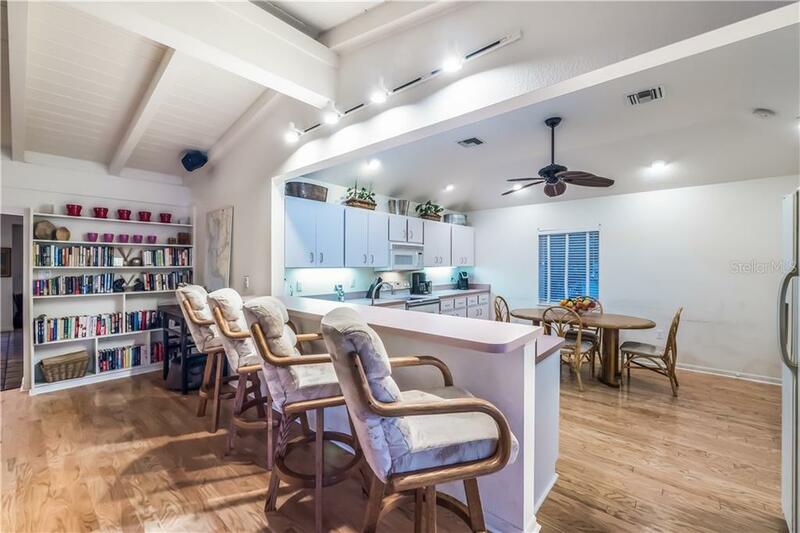 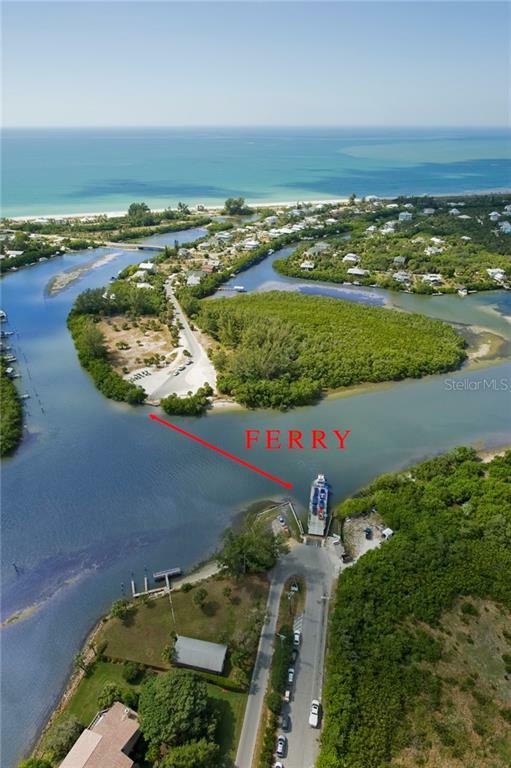 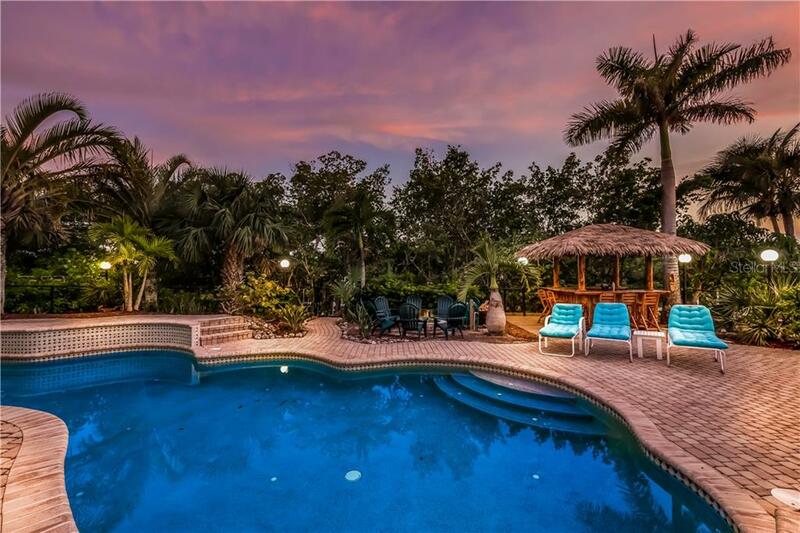 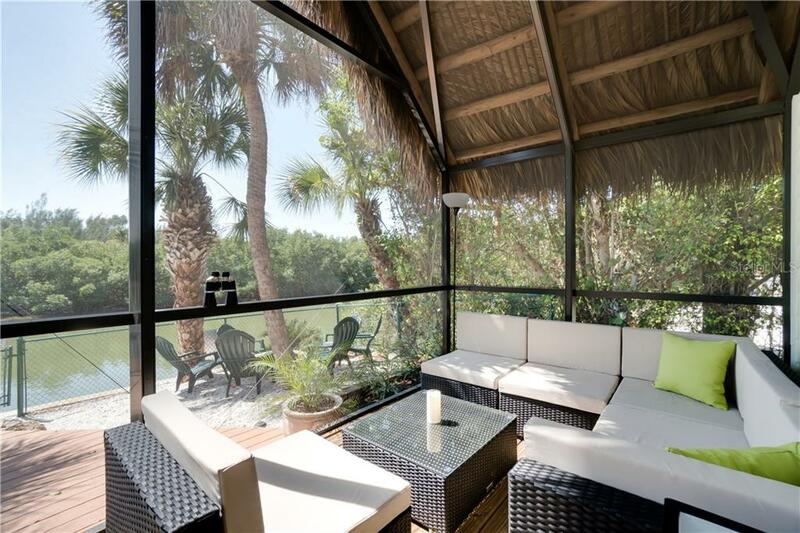 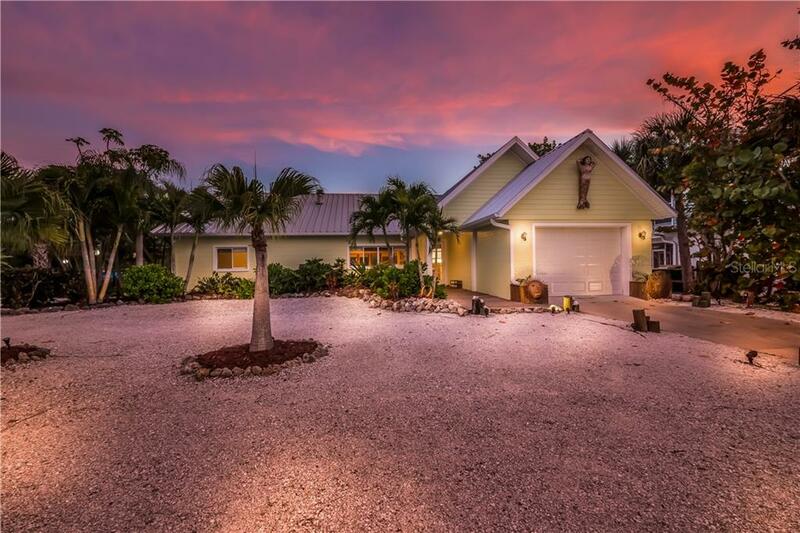 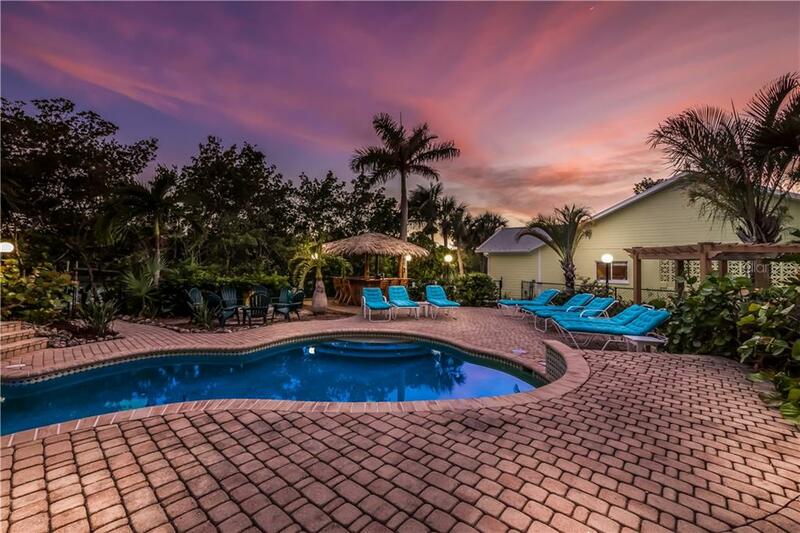 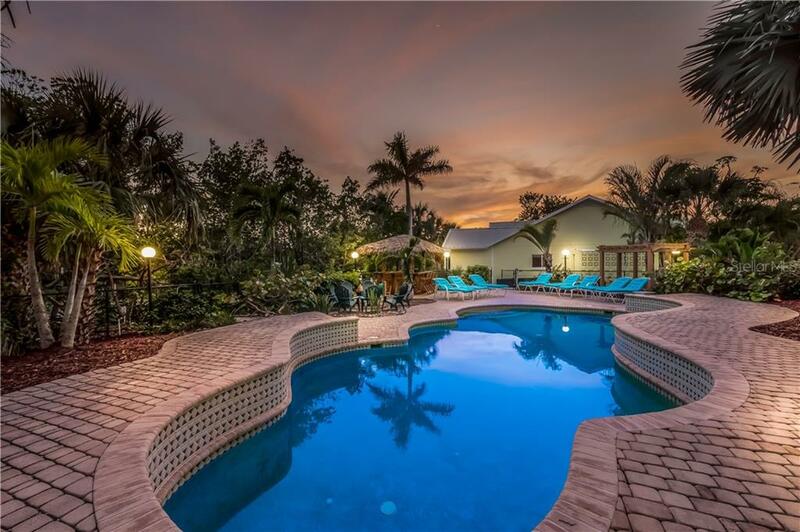 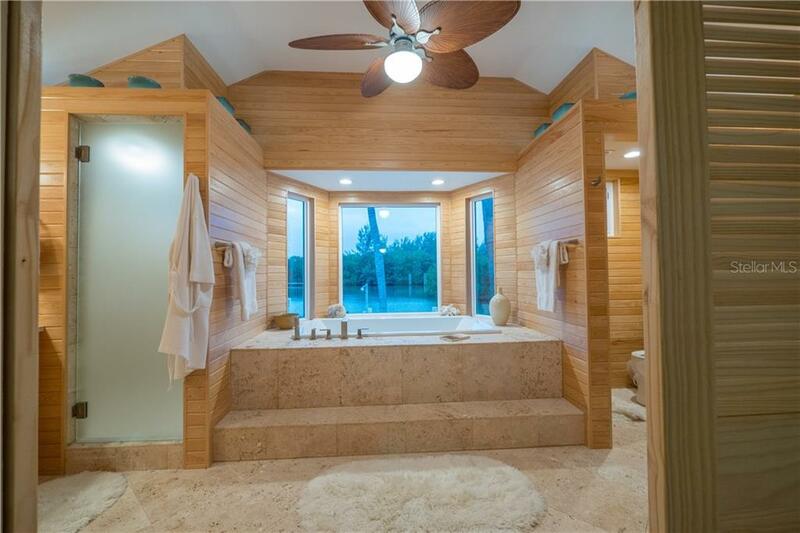 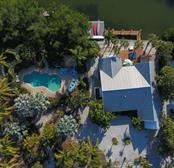 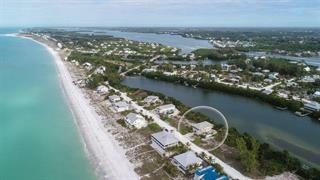 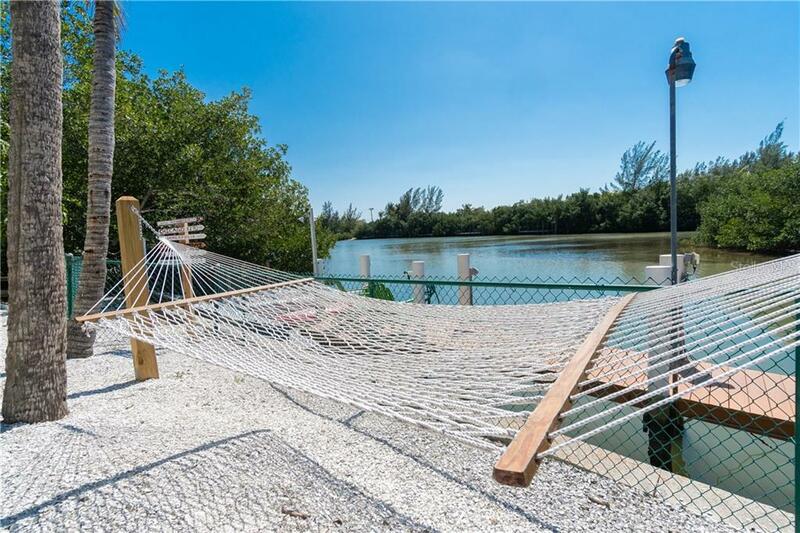 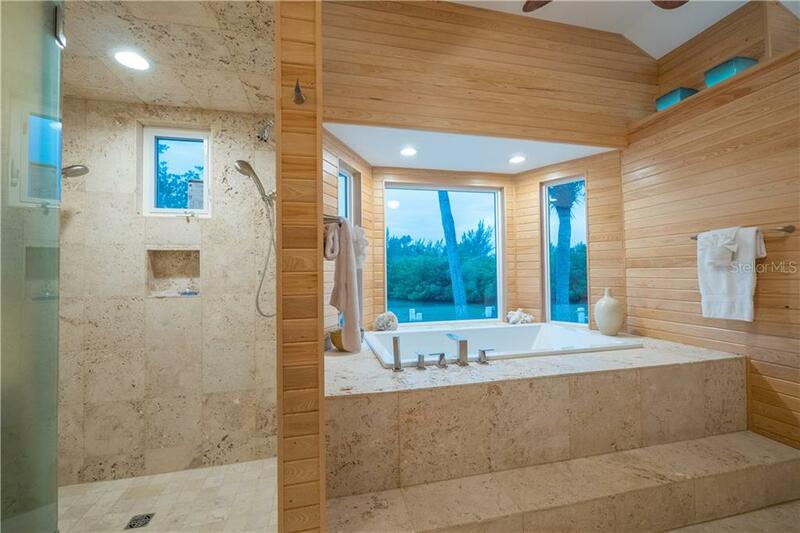 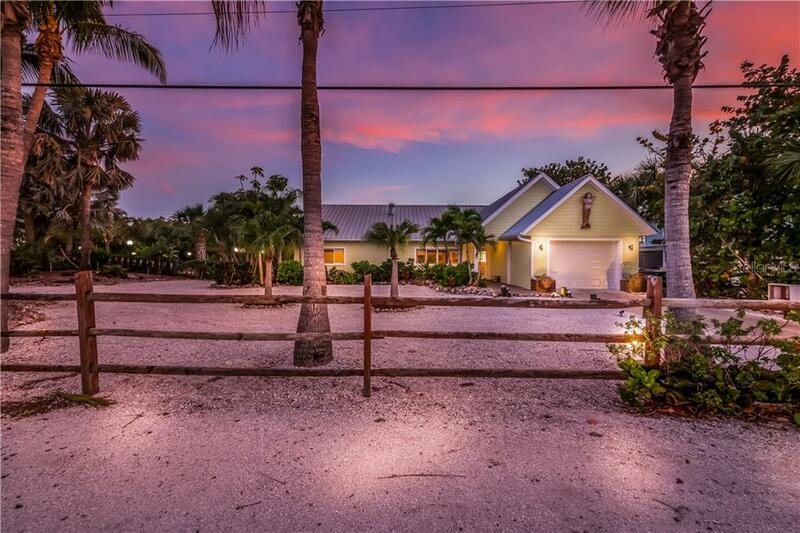 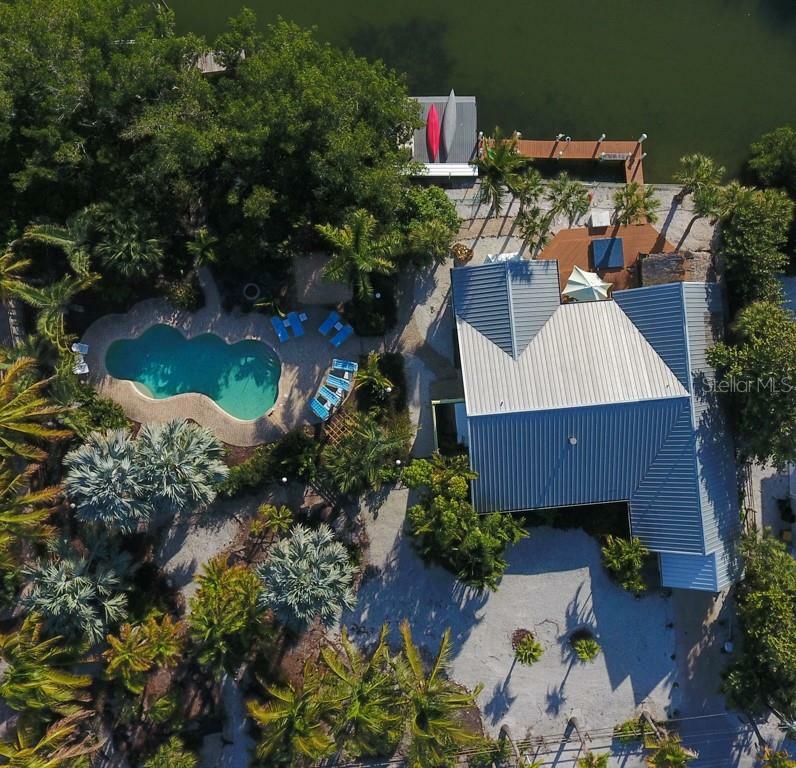 This stunning compound is situated on a double lot at the mouth of Bocilla Lagoon which provides access by boat to the Intracoastal in 4 minutes (at manatee speed! 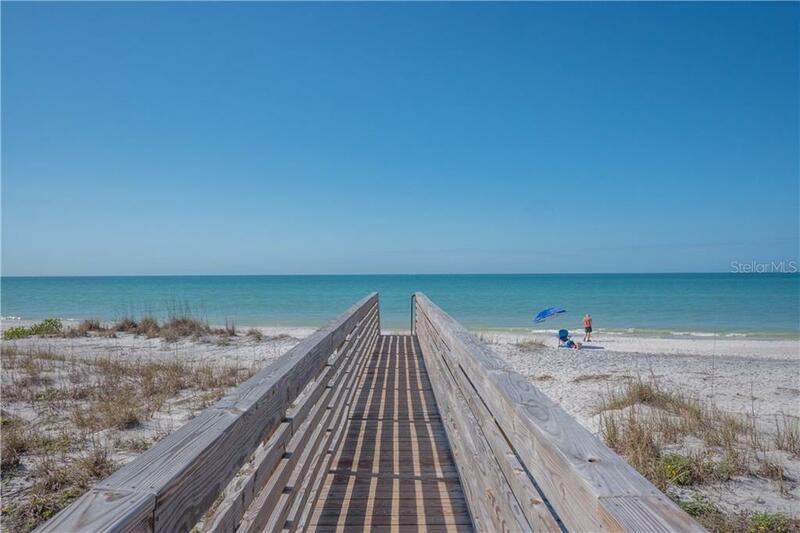 :-) and to the Gulf of Mexico in 15 & only one bridge with 12 ft clearance at high tide. 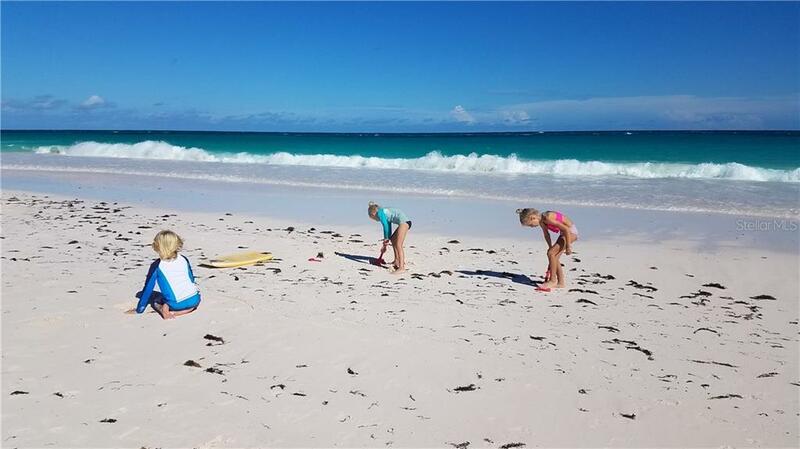 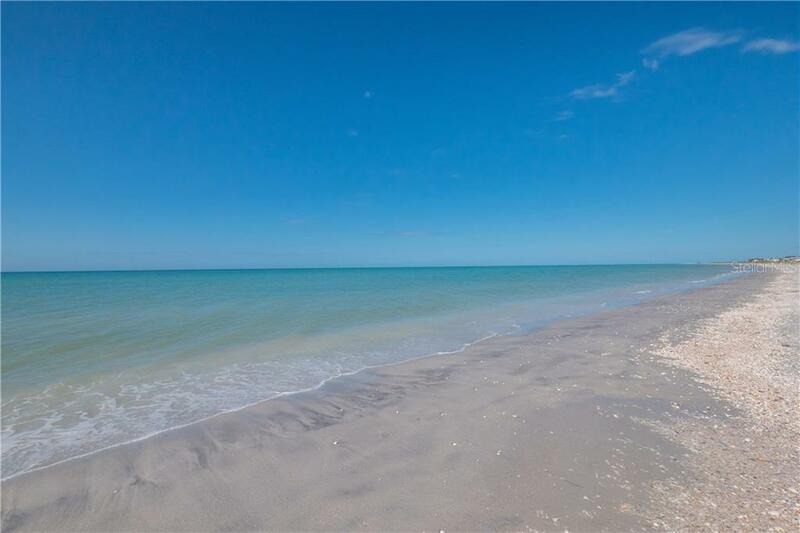 The pristine white sand beach is just a 90 second walk from your front door....30 seconds in your golf cart! 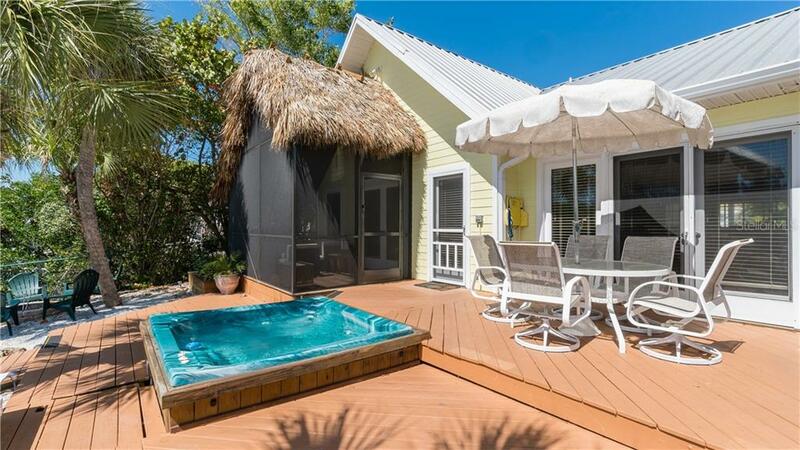 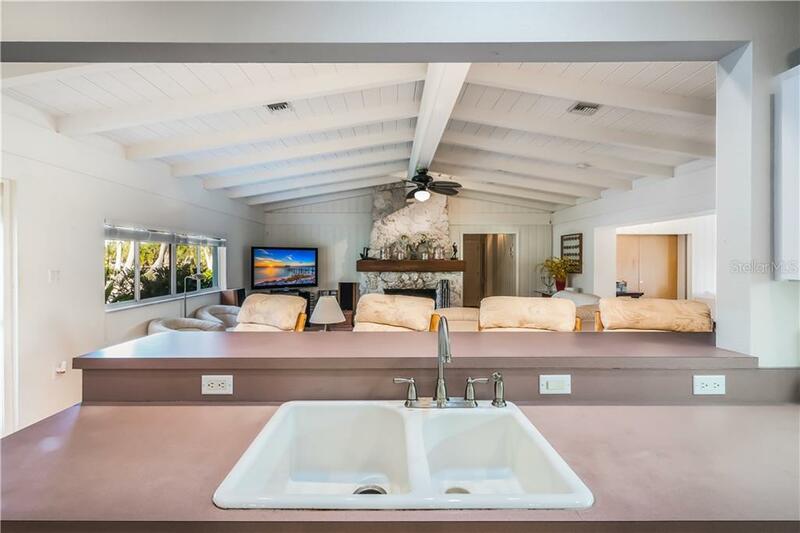 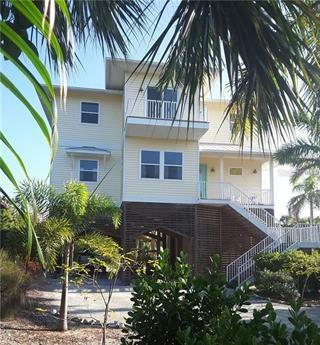 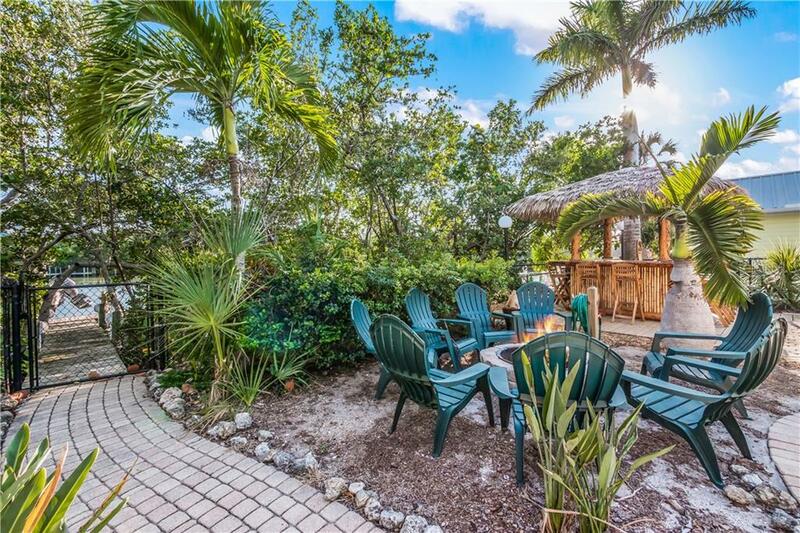 There you will find an abundance of colorful shells & sharks teeth and experience majestic sunsets This is one of the few island homes built at ground level…no hiking up steep stairs with groceries or to refill your drink! 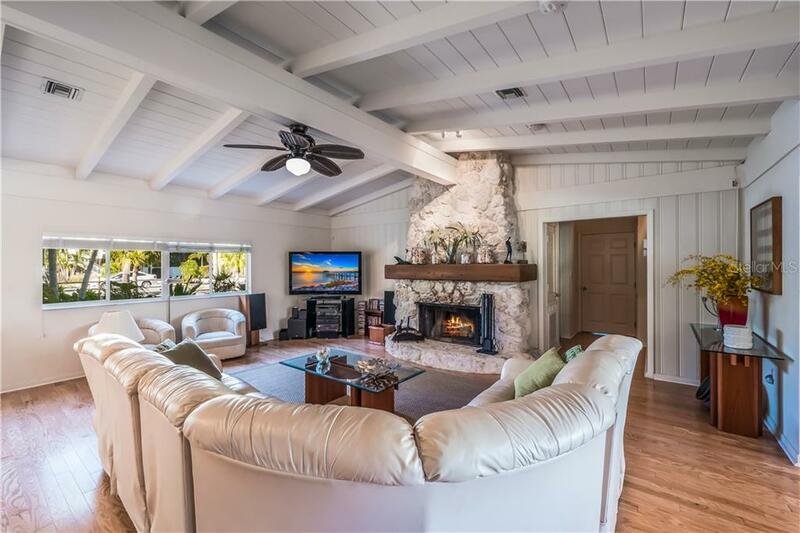 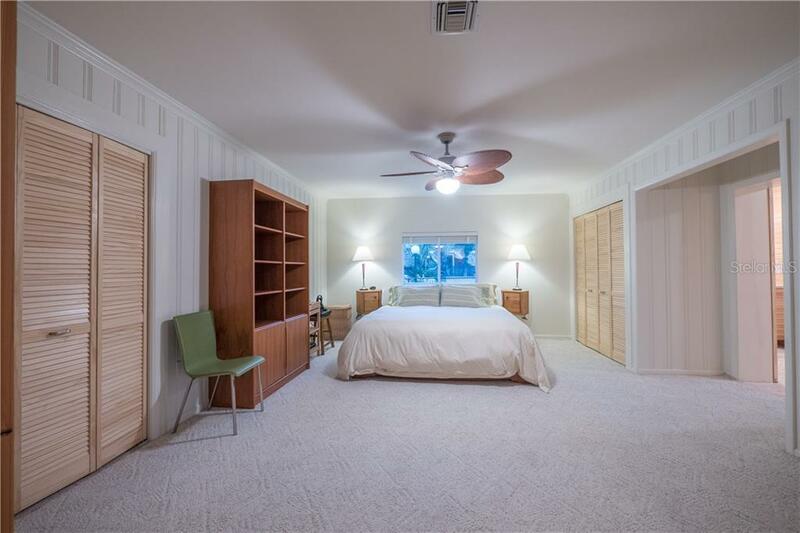 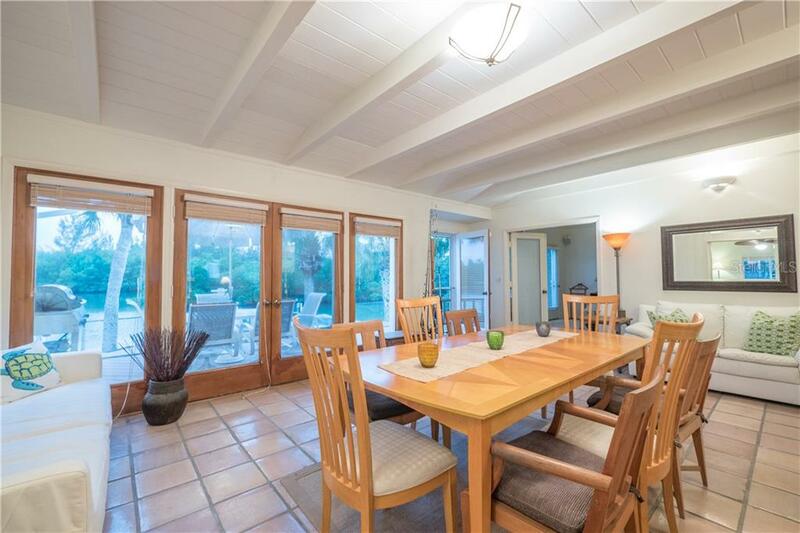 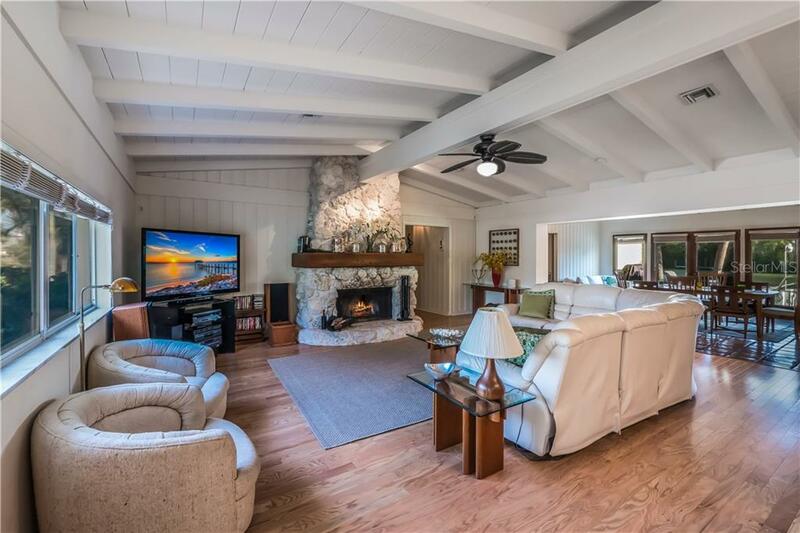 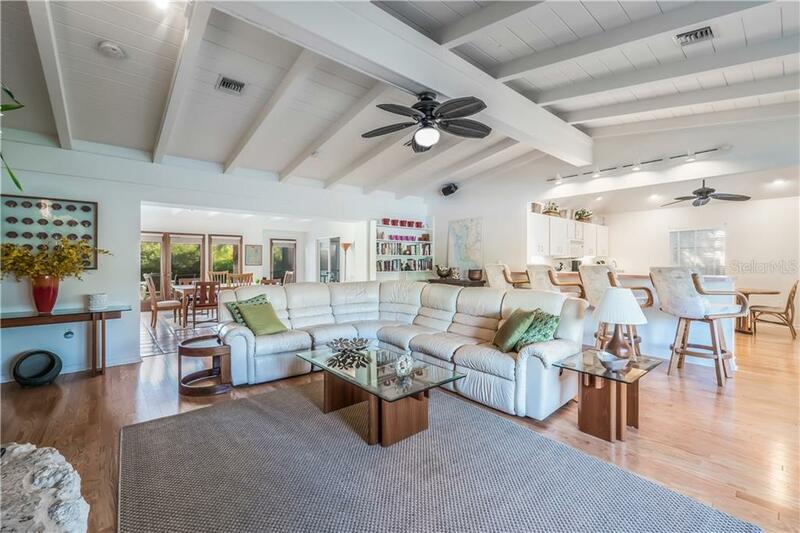 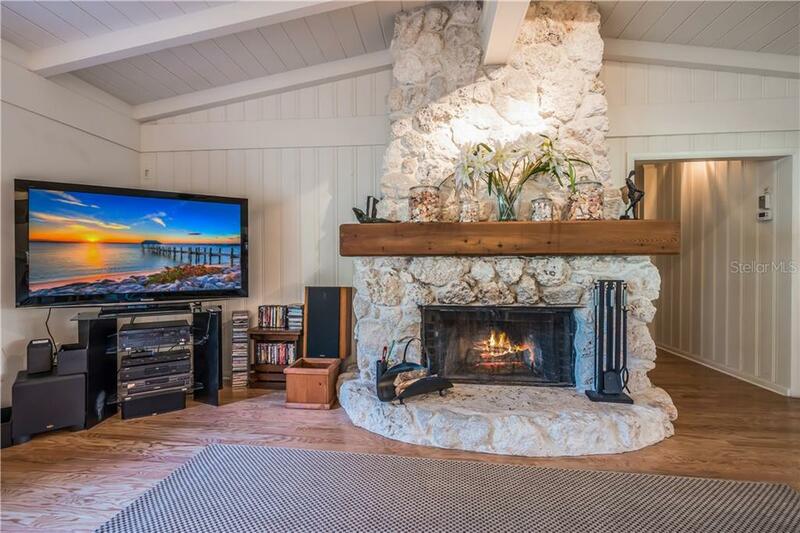 Inside you will be impressed by the open, airy floor plan accentuated with vaulted ceilings, an original coral rock fireplace, 2 master suites, a large open kitchen and a family room w/French Doors that open to the back deck and your unobstructed water view. 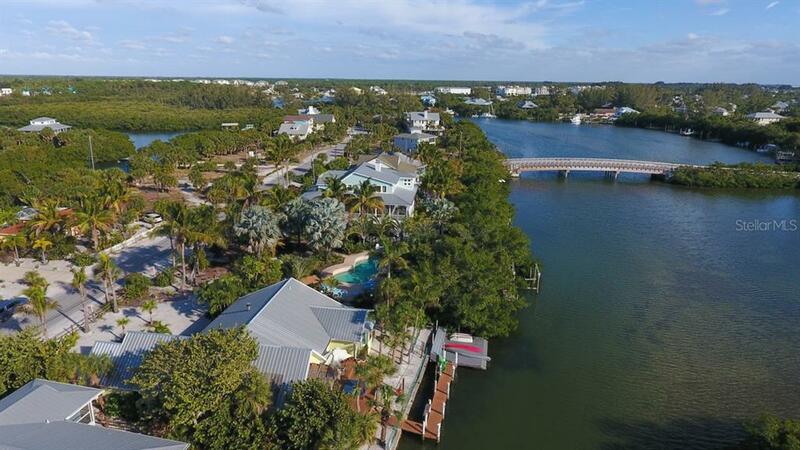 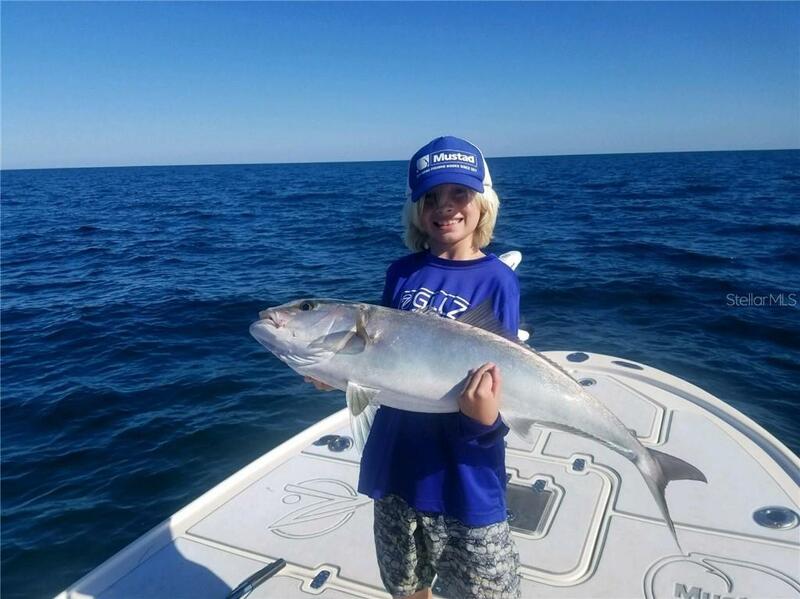 Catch snook, snapper, grouper & redfish right off your dock, watch manatees & dolphins swimming in the lagoon, or venture out in your kayak or paddleboard! 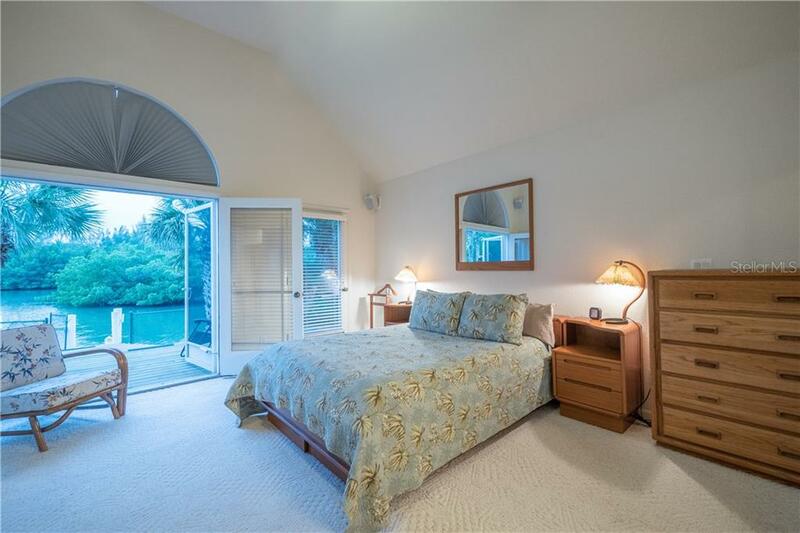 If you're looking for investment potential, you’ve found the right opportunity. 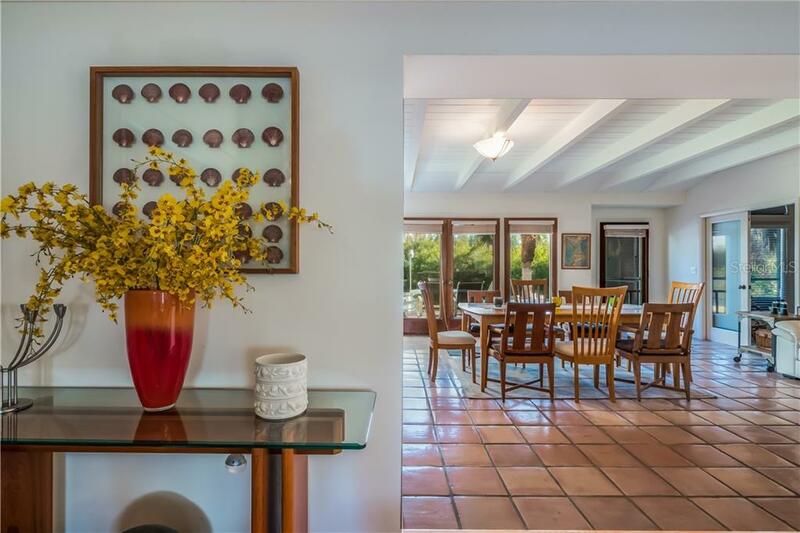 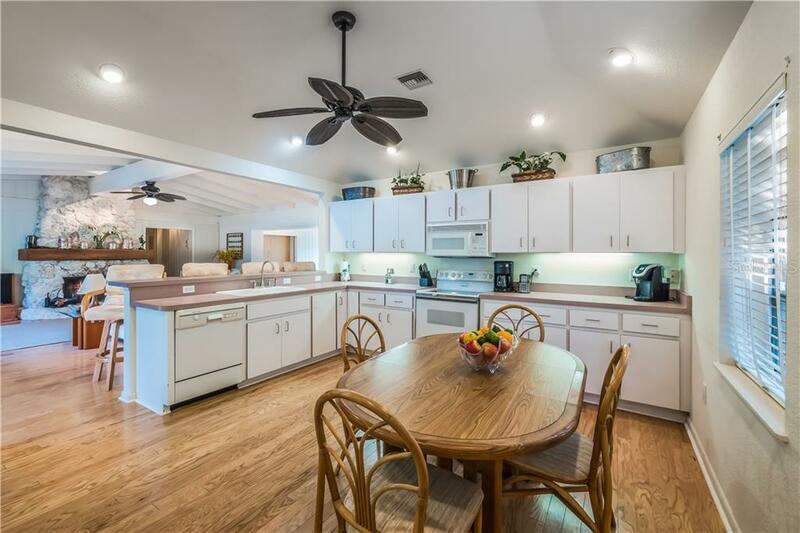 This home is a rental giant! 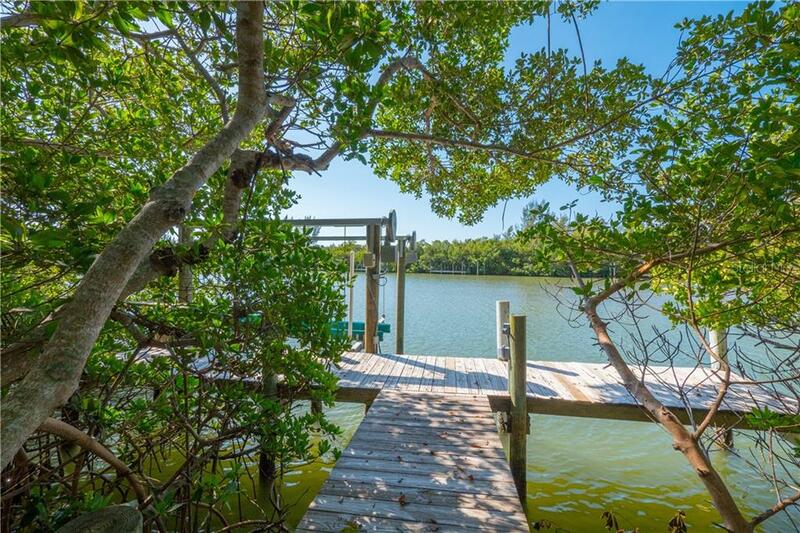 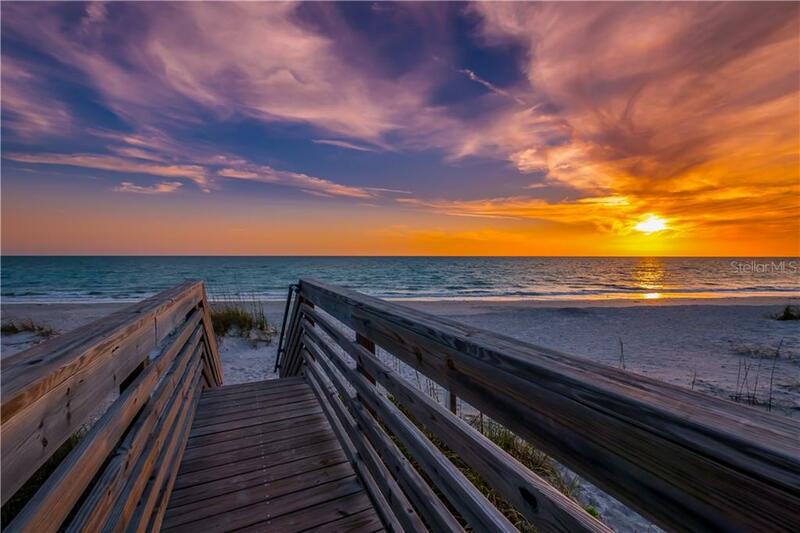 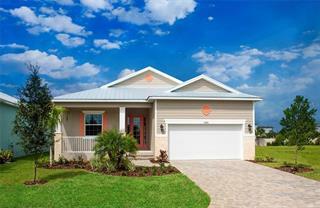 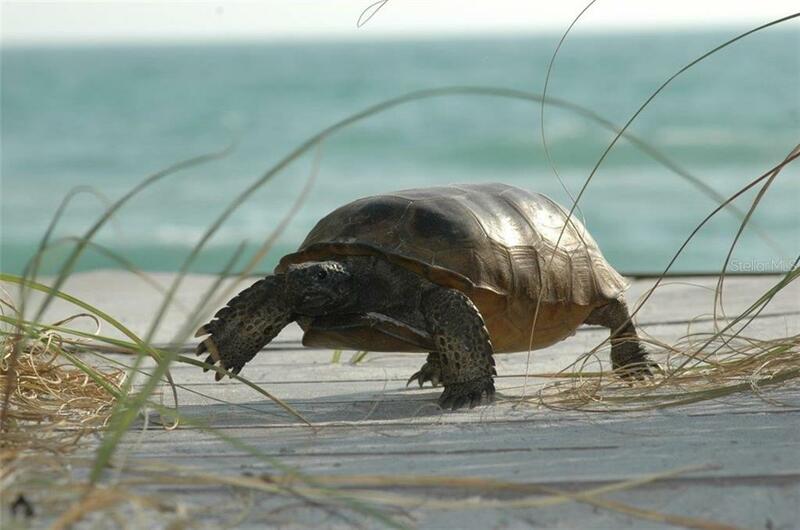 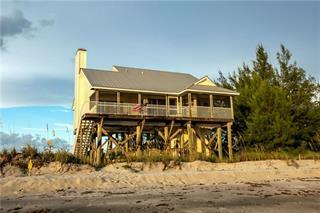 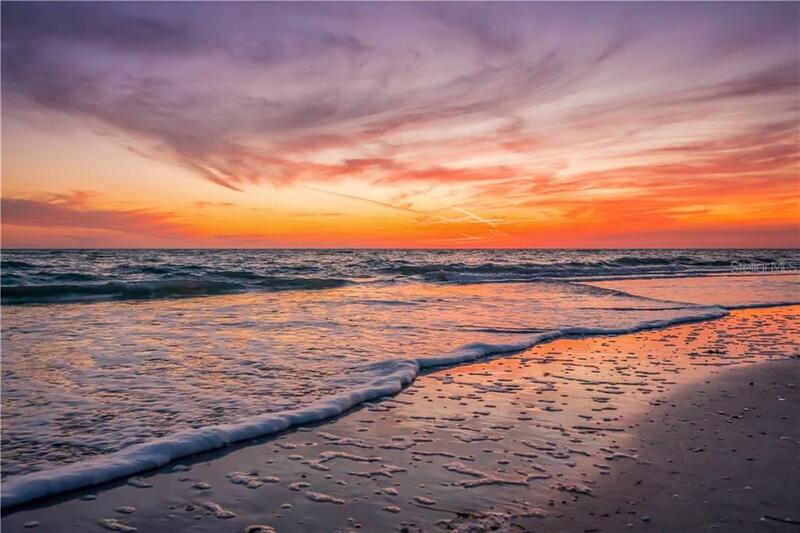 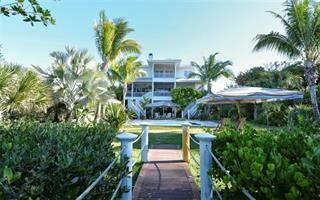 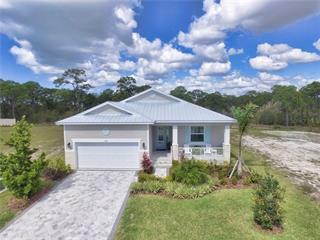 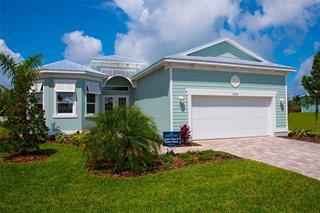 This property is Coastal Florida at its finest.